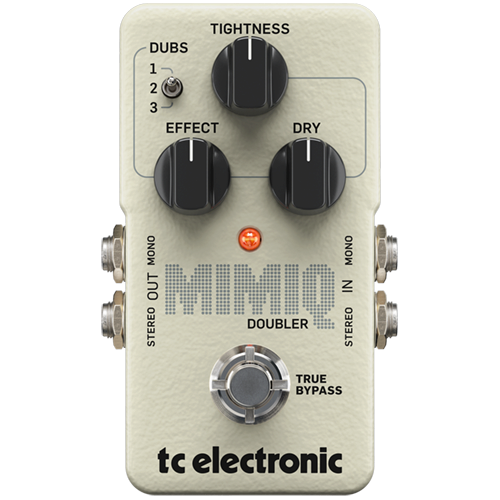 Mimiq Doubler ushers in a new era for live guitar doubling. 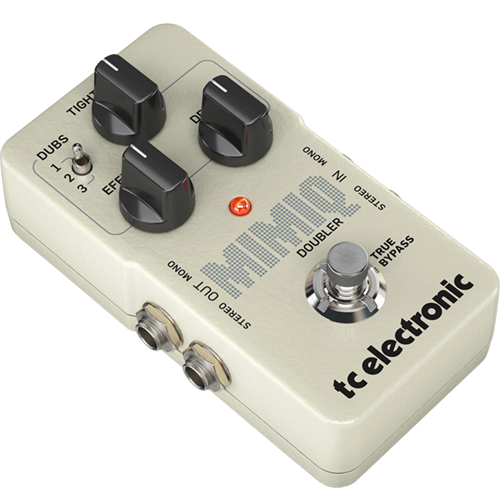 By harnessing every ounce of power from our new proprietary doubler algorithm, Mimiq manages to distill the magic and uniqueness of actual studio-grade double tracking into a compact pedal. 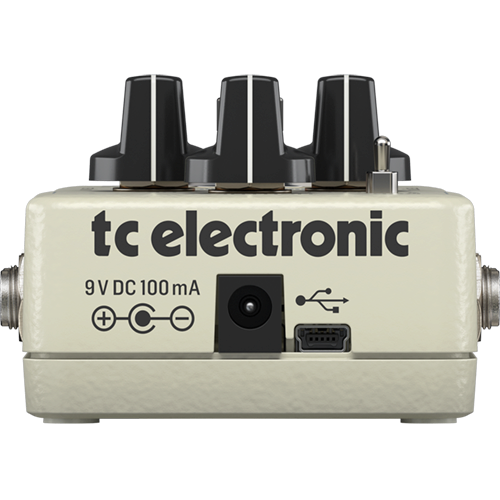 Just stomp it and hear your rockin’ riffs gain epic leviathan-like strength, and your leadlines stand out with unprecedented grandeur, as if played by up to four guitarists at once. When it comes to Mimiq, more is definitely more!